couples, tweens, teens & seniors. AS WELL AS IN-HOME AND ON LOCATION FOR MOST ANY SESSION TYPE. 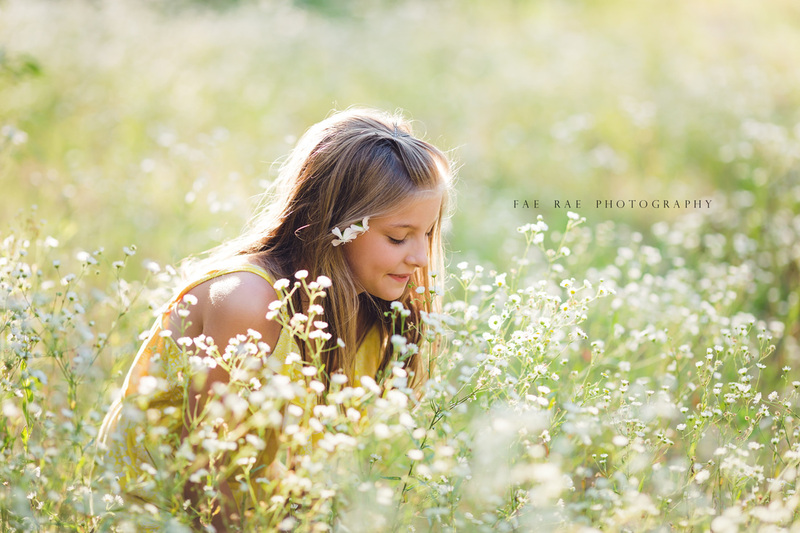 Fae Rae Photography is a professional photography company that offers custom sessions on location, both at local outdoor spots, as well as at your home. We also offer in-door studio portrait options at our new studio conveniently located less than 15 minutes from Peoria on the square in Metamora, IL. We do travel and are pleased to serve all of the Central Illinois area including Peoria, Washington, Peoria Heights, Dunlap, East Peoria, Mossville, Chillicothe, Washburn, Streator, Lacon, Henry, Pekin, Sparland, Germantown Hills, Morton, Roanoke, Eureka, Mapleton, Bartonville, Mackinaw and anywhere in between. "Kelly went above and beyond for my family and captured some our most precious memories! She was easy to work with, great at her job and not to mention just a plain good time! I couldn't be more thrilled with our decision to pick her to do such an important task which was capturing our sons birth. She was there as soon as we needed her and didn't leave till she was confident I had everything I wanted to capture captured! She really goes above and beyond for her clients and does so with a joyful heart! You won't regret hiring her!!!" Corina M.
"So relaxing to work with and my little girl loved her. Laid back and easy going was super nice too :-).... would recommend her to anyone :-)" - Genie M.
"Kelly stayed at the hospital for almost 24 hours waiting to shoot my nephew's birthing photos. She is very personable and does spectacular work!" - Katlin E.
"Our cake smash was so much fun! And even though my little man was not very happy about being the center of attention, you'd never be able to see it through the photos - they're flawless. What an awesome memory for us. :)" - Sara N.
"Kelly was so wonderful to work with. We had her capture some much needed family pictures. She was kind, easy to work with, and very professional. I would highly recommend using her. She is AWESOME!!" - Carissa V.
"Kelly is AMAZING! Seriously! She started right from the beginning feeling like a favorite aunt to my kids. My kids (4 & 1) loved her and wanted to do whatever she asked of them! A must have quality for a photographer! And her great, friendly attitude helped this stressed mom relax and have fun! During a photo shoot! Pure amazing! I can't say enough great things about her, she is a treasure that I'm glad we found! She will be the ONLY photographer we use!" - Angela M.
"Fae Rae has done three different photo sessions with our son. She is fantastic! She was playful and imaginative. She accepts your ideas. We have done photos indoors and out. I would recommend her to anyone, birth through older family members. Her editing is outstanding. I only wish I had found her sooner." - Mary H.
"We have had pictures done with Kelly a couple of times and can't wait for the next! She does such beautiful work. She has tons of ideas and works so well with children of all ages. We all just love her!" - Kelly Z. "The pictures Kelly takes are just beautiful! She captures the personality of my girls with every shot. I will come back again and again and have recommended Fae Rae to everyone I know:)" - Barb F.
"Kelly did a fabulous job with my 3 busy, hard to photograph girls. Her pics of my youngest (2 years) are some of the best I have of her. She was very patient with their antics and got great expressions and action shots!! I also loved the clarity and color. I am looking forward to having her do pics for us again soon!" - Jacinta U.